Microsoft certainly made on big announcement at this year’s E3 aside from revealing its two new upcoming consoles, the Xbox One S and the cutting-edge “Project Scorpio”, and that is that Gears of War 4 will be launching on both the Xbox One and PC this fall, according to IGN. 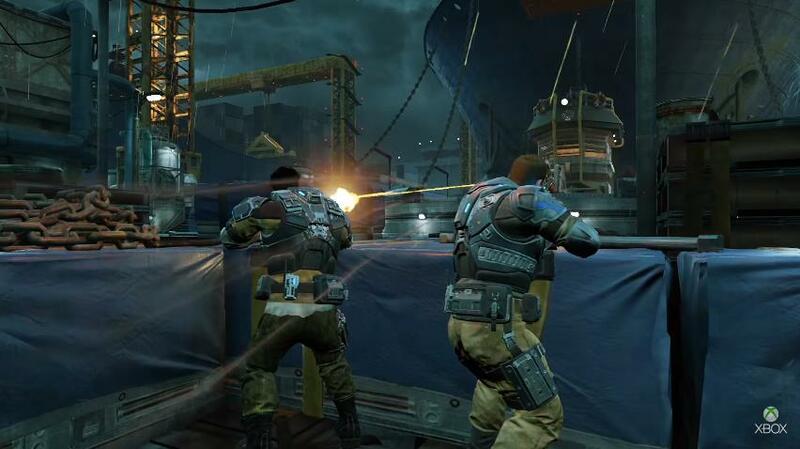 This was certainly great news for PC gamers who’ve been unable to play a Gears of War game since the first one in the series came out for PC in 2007, as developer Epic had skipped the PC platform for the sequels. And there’s no doubt that the Gears of War games are some of the best third-person action games ever made, with the likes of Gears of War 3 being one of the best titles ever released for the old Xbox 360 console. And let’s not forget that Gears of War is one of the Xbox’s top exclusives, and with Microsoft’s new desire to bring the PC and Xbox One gaming ecosystems closer together, a Windows 10 release for Gears of War 4 certainly makes a lot of sense. This is also part of Microsoft’s “Play Anywhere” initiative, which allows gamers to play a game either on the Xbox One or PC, carrying on where they left off, with both achievement and game synchronization supported by the game. And like it was the case with Microsoft’s earlier Quantum Break game, those who purchase the game for Xbox One will also get access to the PC version of the game, which regrettably will likely only be available on the Windows Store and not on other online stores like Valve’s world-conquering Steam platform. Another plus is that Gears of War 4 will support cross-play, meaning that Xbox One owners will be able to play with their PC gamer friends online, in what could turn out to be one of the year’s top hits when it hits the shelves this fall.